Monica Rose believes that yoga practice is an integral part of maintaining lifelong personal happiness, health and well-being. Her perspective is that through consistent yogic practice, we can deepen our connection to ourselves and our humanity, viewing challenge as an opportunity for growth. 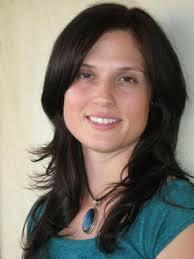 Monica is an Intermediate Junior Level II Certified Iyengar Yoga Teacher. 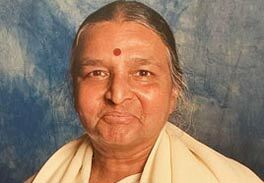 She has been practicing Iyengar yoga since 1996 and graduated from the Teacher Training Program at IYILA in 2005. She studied Yoga philosophy at Loyola Marymount University. Monica has had the fortunate opportunity to study directly with B.K.S. Iyengar and his daughters, Geeta Iyengar and Sunita Parasarathy.